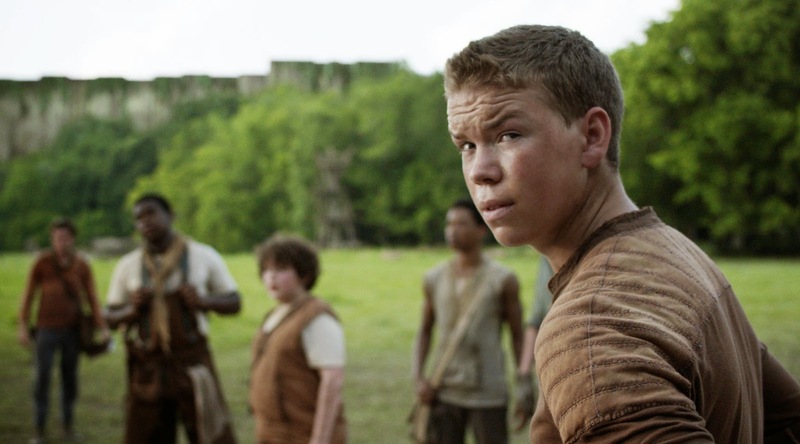 Tired of the girls in YA adaptations having all the fun; why not try The Maze Runner? Though Katniss may still wear the crown for the most kickass protagonist in recent memory, it’s a testament to how far science fiction has come that The Maze Runner feels currently refreshing for having a cast of mostly male teens fighting and fending for themselves in a dangerous future world. Teen Thomas awakes to find himself being lifted into the Glade, a beautiful green open space surround by the giant grey stone walls of an impassable maze. With no memory of who he is or how he got into the lift, he is immediately encircled by the group of wild boys who populate the Glade. There is friendly leader Alby, big brute Gally, scrawny second in command Newt and a younger fat kid named Chuck to name a few. The ‘Gladers’ have made a peaceful and stable community for themselves under the leadership of Alby but Thomas’ entrance stirs things up between the boys, particularly as Thomas begins to break the rules and heads into the maze without permission. The Maze Runner is full of terminology invented for its mysterious dystopian set up. The Lord of the Flies like tribe of boys are divided into groups with only the ‘runners’ being allowed to into the maze to try and map it and find a way out. In the maze, they meet partly mechanical arachnid creatures known as The ‘Grievers’ who send the boys mad if they are unlucky enough to be stung. Until Thomas arrives, no one has survived a night in the maze as the doors close each night, giving runners only a limited time to spend exploring the maze each day. It’s a set up that wears its influences on its sleeves. There is plenty of Lord of the Flies, a little splash of The Beach, and a central premise highly reminiscent of The Cube. Not only that, but this film version of James Dashner’s book looks like it owes a debt to more than a few video games in its occasionally computer generated Doom-style aesthetic. However despite its derivativeness, The Maze Runner feels fresh enough (particularly no doubt to its younger target audience) to maintain attention. Wes Balls’ direction and the screenplay and score zip along so that the film moves at such a stunning pace, that even at nearly two hours, it never allows time for ennui to set in, or for audiences to pick at the exposition heavy plot. 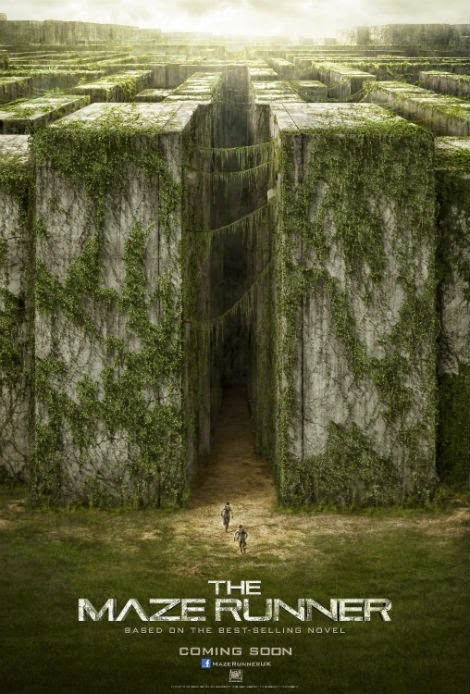 The mystery at the heart of this maze may not add up to much but The Maze Runner has action aplenty. It is amazing how exciting the good old fashioned sight of running can still be, even if occasionally the characters are clearly surrounded by digital effects. The performances are solid with Will Poulter particularly showing his range when compared to his performance in recent comedy We’re the Millers and Dylan O’Brien making a decent hero, even if the character of Thomas isn’t that interesting. The Maze Runner sprints along, finding a way through its myriad of influences to become something breezily entertaining, if not totally satisfying by the time it reaches its end.